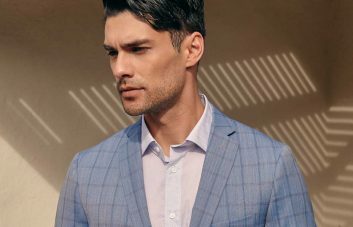 Whether you wear a suit most days for work, or are faced with a reason to buy your very first one, being strategic when selecting your suit fabrics will pay off in the long run. Some suit colors are versatile must-haves that will give you a huge return on your investment. Others are nice-to-haves that can add some diversity to a growing suit collection of classic colors and fabrics. The following tips will help you shop wisely and with confidence. Start with the foundations: charcoal and navy belong in every man’s wardrobe. 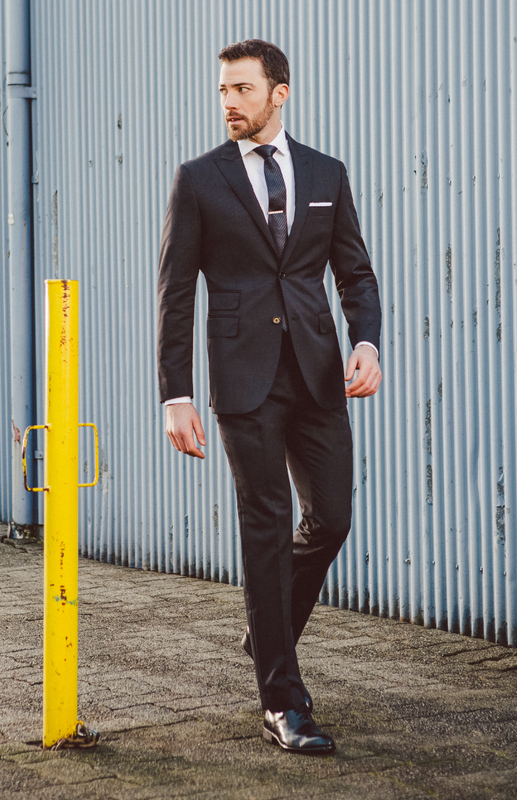 A first suit in either color will set you up for success on almost any occasion, appropriate everywhere from the office to the semi-formal event. Both colors are versatile and can be dressed up or down depending on your needs. 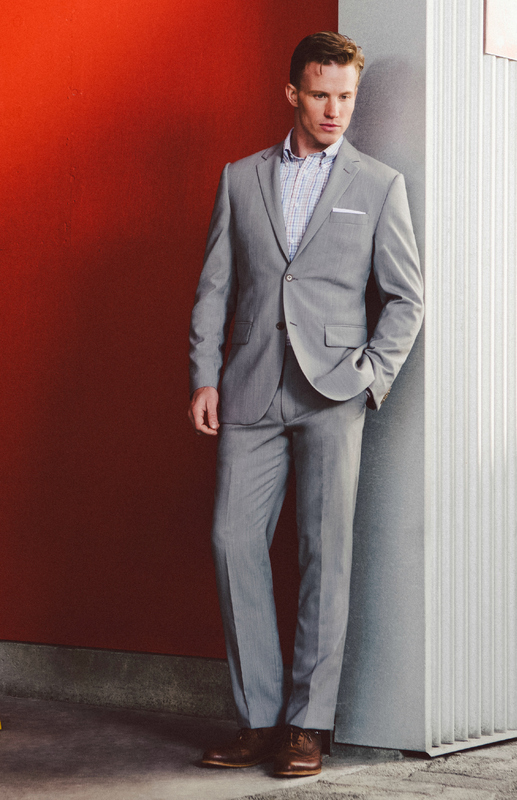 They’ll definitely see the most wear of all the suits in your closet. Charcoal, technically a neutral, offers more styling options in terms of color combinations and accessories. But the choice ultimately comes down to preference, so pick the one you like best and wear with confidence—you’re doing it right. You’ve got the essentials down, now what’s next? 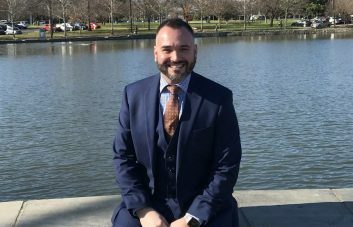 If you regularly wear a suit for work, or just because you like looking sharp, four or five suits will get you through the week without repeat looks. Add mid-tone shades to balance out the dark charcoal and navy of your staple suits—gray, indigo or blue are solid bets and will pair well with your existing arsenal of shirts and accessories. At this point, your suit game is strong. Continue to distinguish yourself by adding a subtle stripe, or a textured weave like herringbone or birdseye, to any of these mid shades. 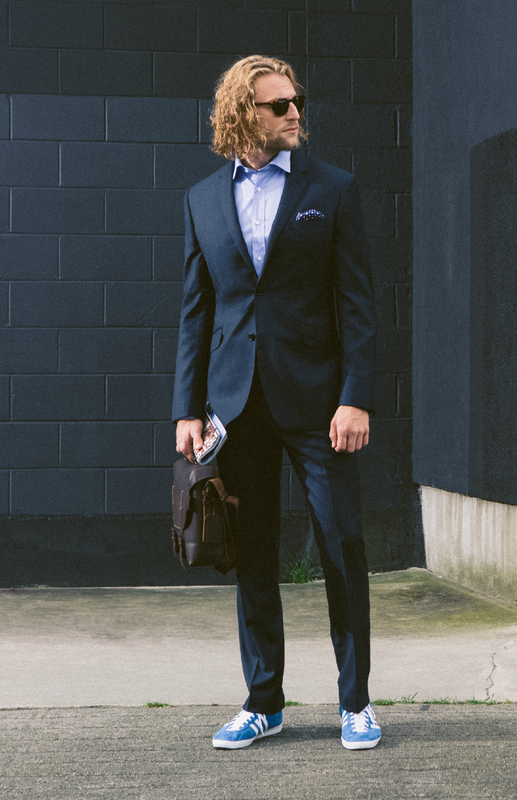 Now you’ll want to invest in a black suit. It has more specific contexts for wear compared to charcoal, midnight or navy, so it shouldn’t be your first, but now that you have those others in rotation, it’s time. 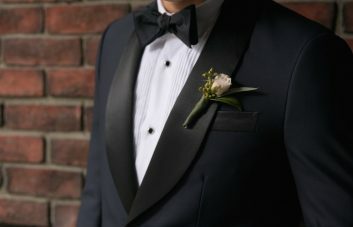 Perfect for evening, formal events, funerals and some business contexts, you’ll end up with a cause to wear one at some point so best to not be caught without. After you’ve assembled a voltron-like force of wardrobe fundamentals, you can add to your collection in any way you like. Heavier, textured wools in olive, brown or burgundy are great for fall and winter. A tan suit will serve you well in warmer weather, particularly if it’s made from linen, or a linen and wool blend. Try a distinct check or heritage pattern like Glen Plaid. Mix and match your colors and patterns. Now that you know the rules it’s time to break them—with style. Ready to shop suits? We’ve got the color you’re looking for right here.